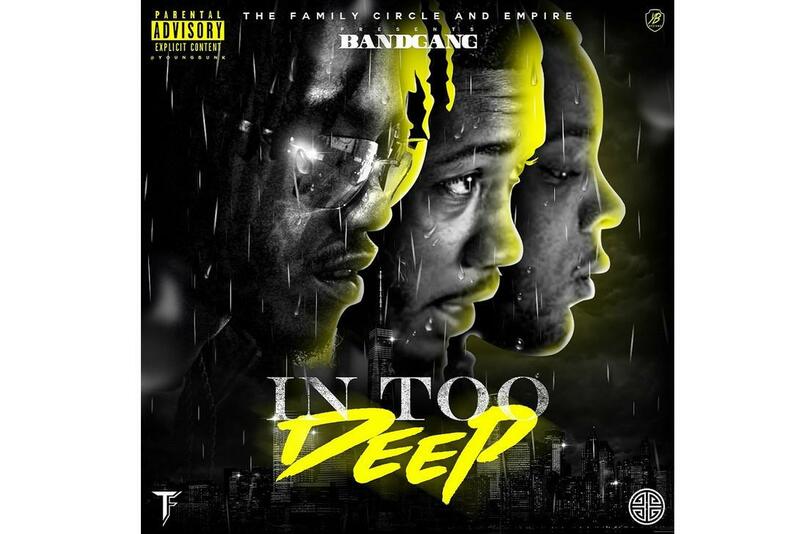 Home>New Songs>BandGang Songs> SOB X RBE Join Detroit's BandGang On "Ain't No Problem"
Detroit's BandGang mapped the 4 hour flight between California and their home state by taking into account the North Bay region of San Francisco. Vallejo's SOB x RBE find it easy to weed 'em out, the genuine articles among us, with the ardor of another Cali hopeful Shred Gang Monetotally caged in from a lesser vantage point. BandGang gains control of the narrative on "Ain't No Problem." Their "don't ask don't tell" rule of conduct hits a certain level common of interest among their guests. SOB x RBE certainly give off the impression that buck shots are no part of their exit strategy. As one of the few commercially viable acts gaining traction within the general context of hip hop, SOB x RBE add an air of legitimacy to BandGang's assertion of "reality rap." They also gain credence through association with Sac Town veteran Mozzy and Bay Area legend Philthy Rich, the latter of which possesses nearly 50 mixtapes worth perusal. I don't want it unless there's a stick on it. 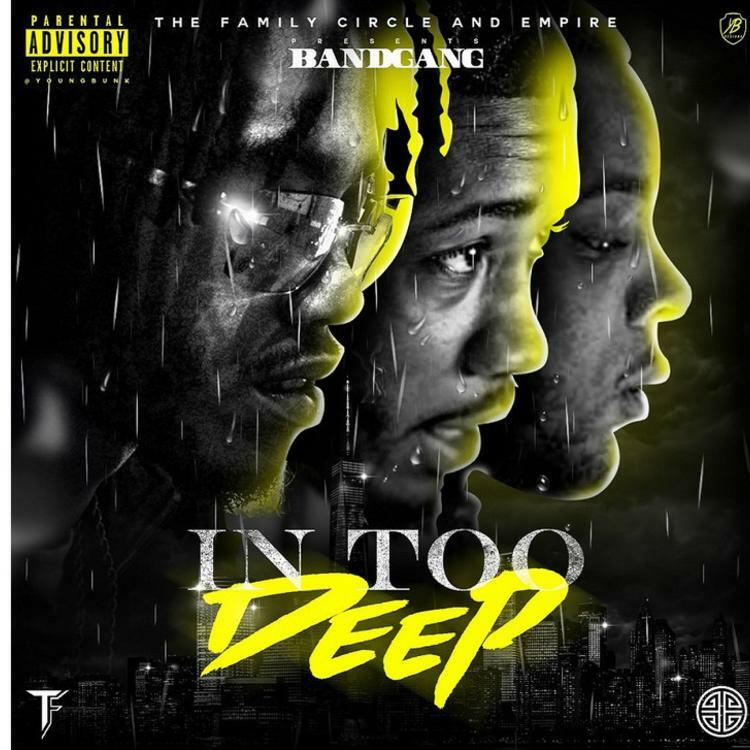 SONGS SOB X RBE Join Detroit's BandGang On "Ain't No Problem"